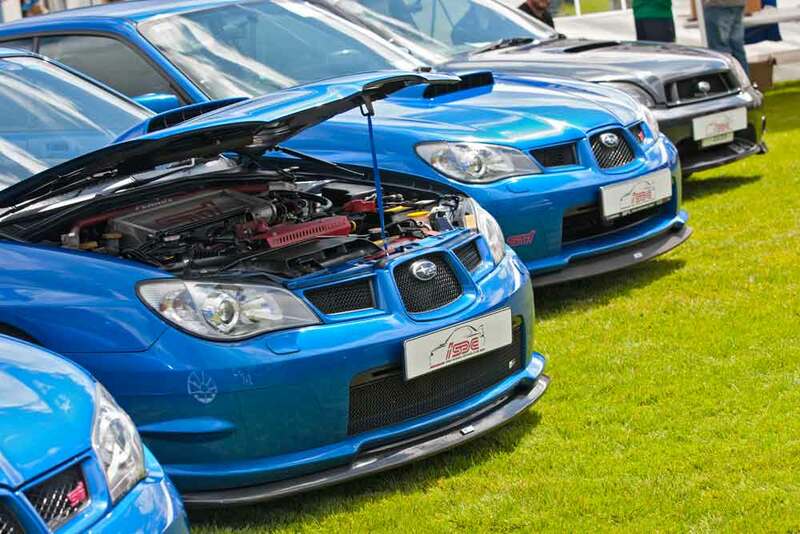 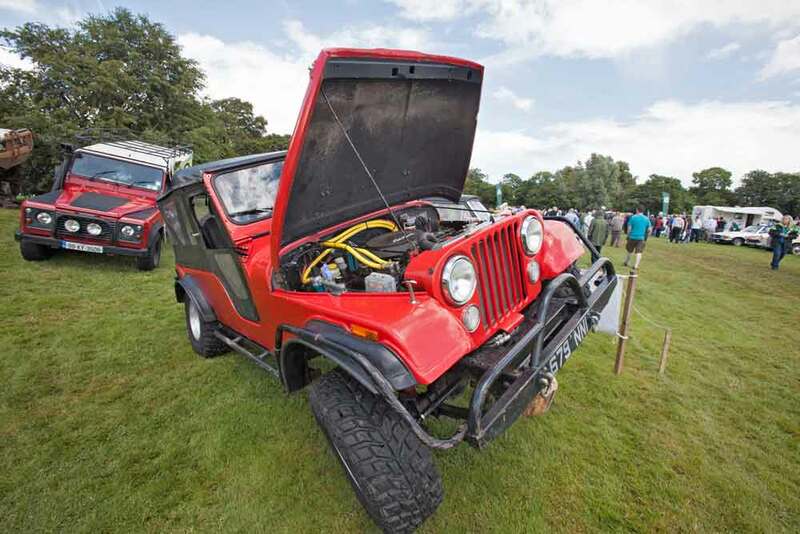 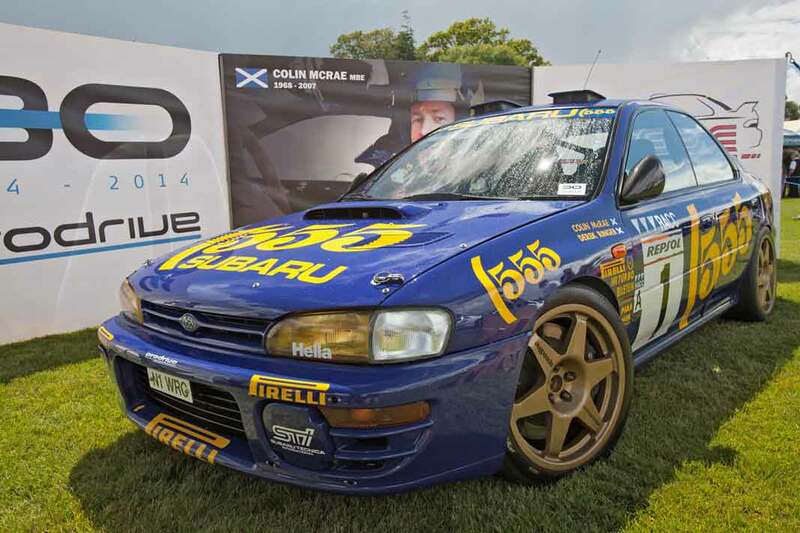 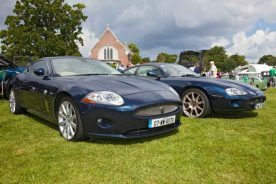 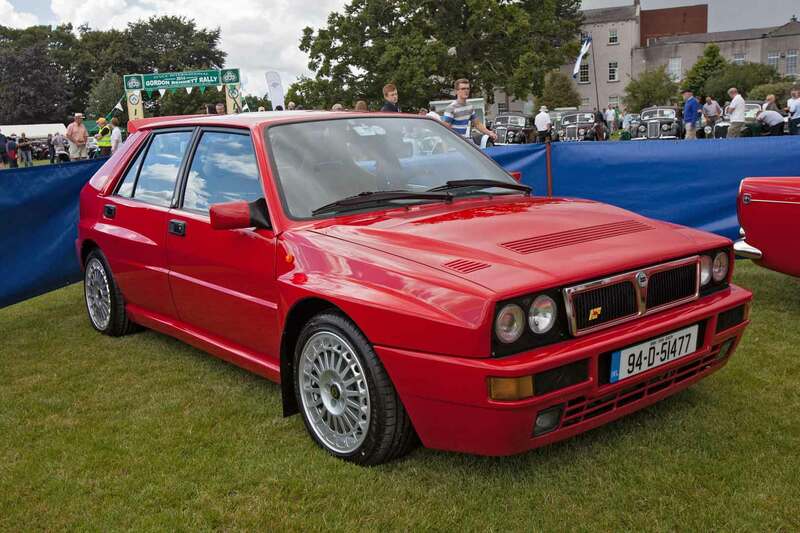 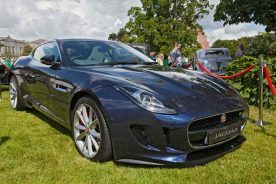 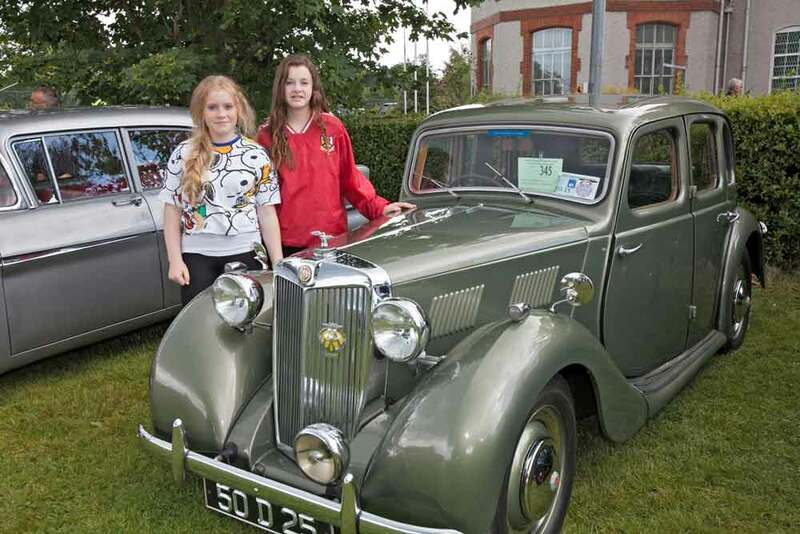 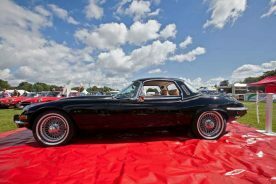 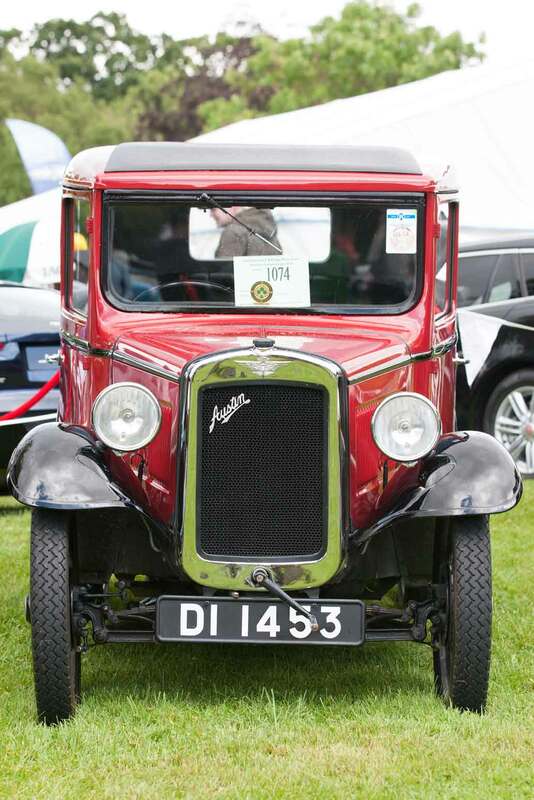 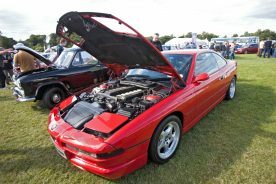 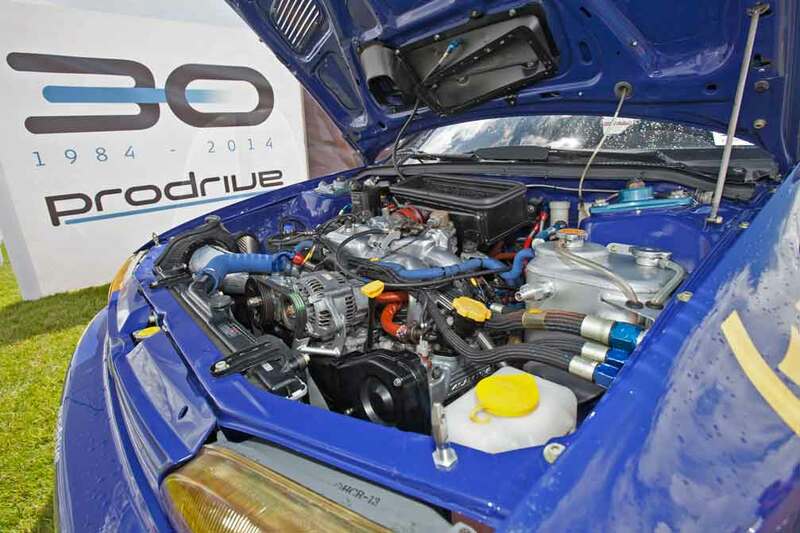 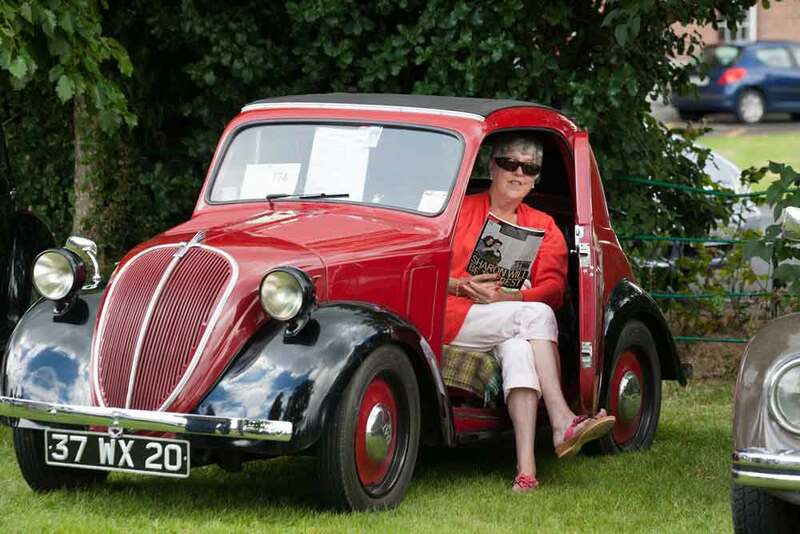 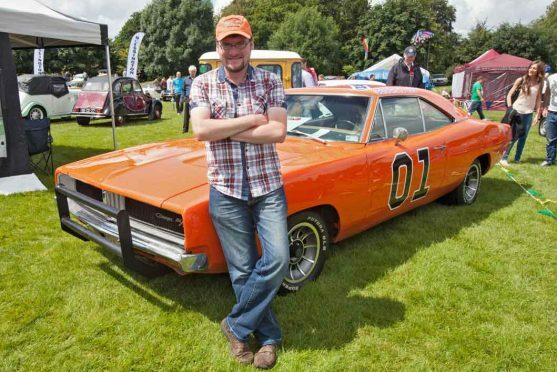 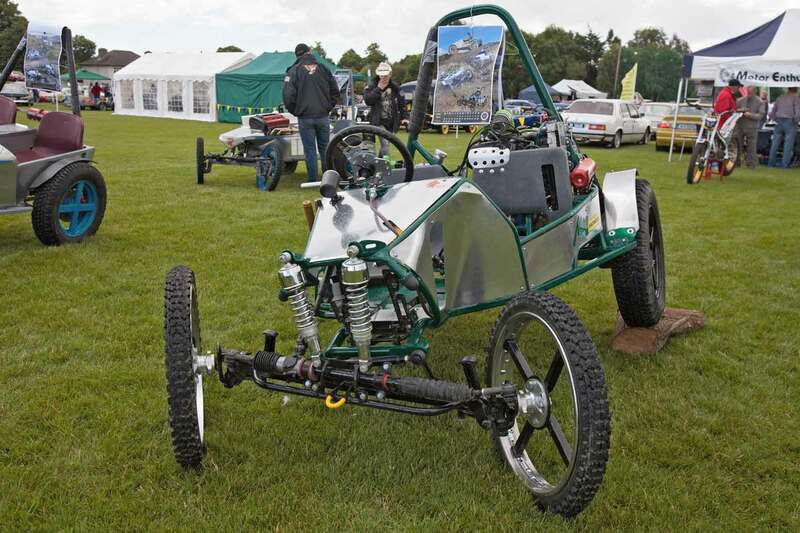 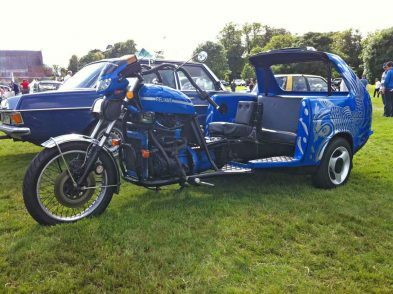 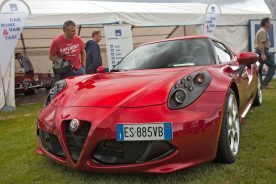 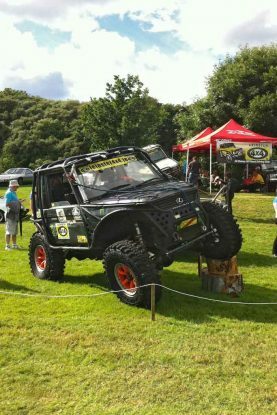 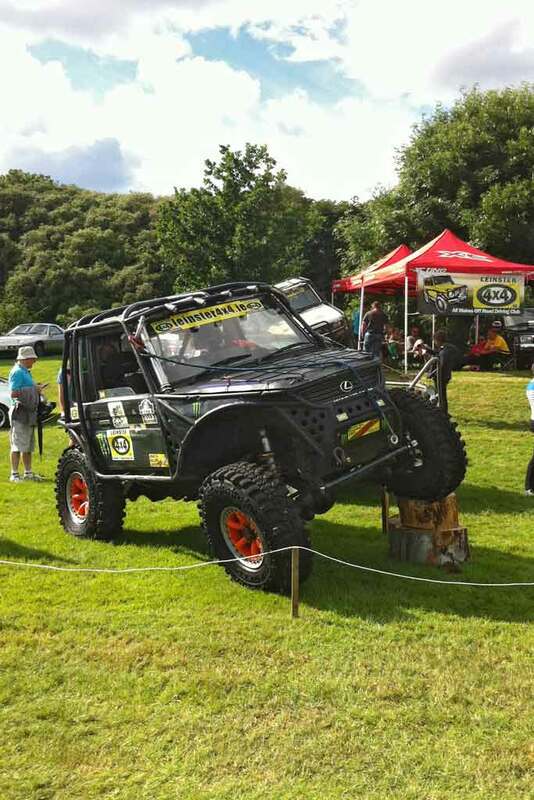 The 23rd Irish Classic & Vintage Motor Show, Ireland’s largest classic car show, was held in Terenure College, Dublin, on Sunday July 6th 2014. 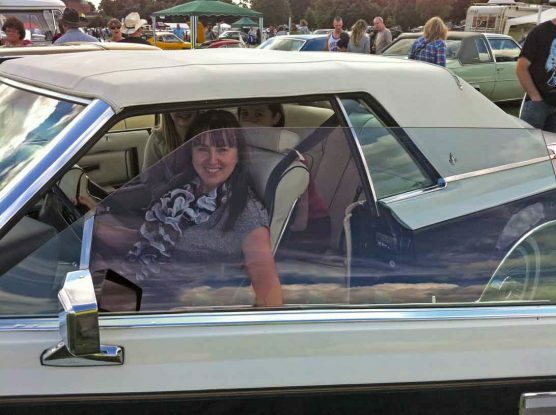 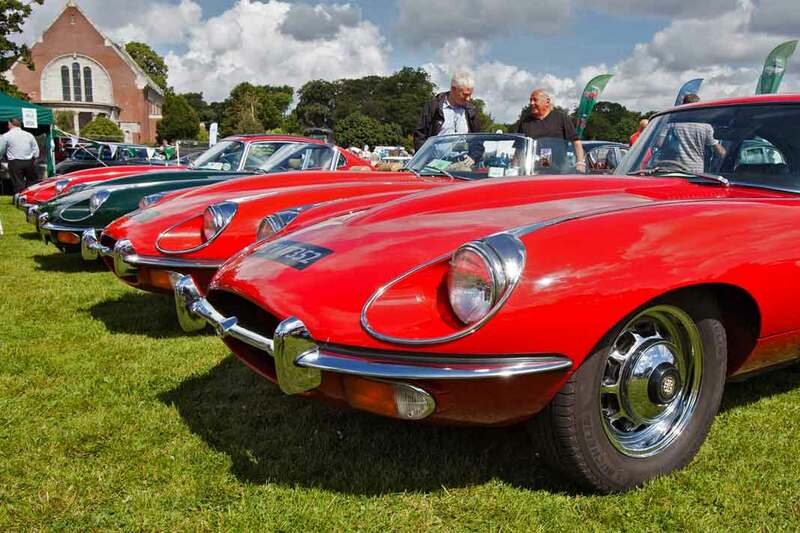 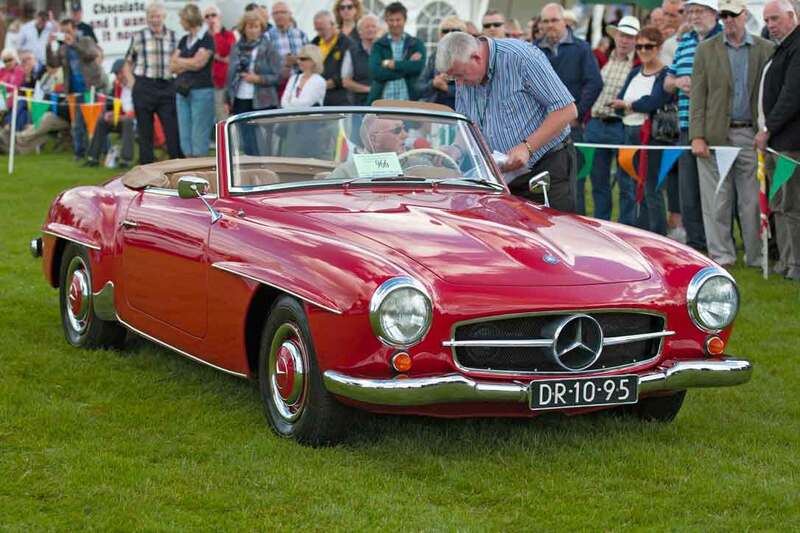 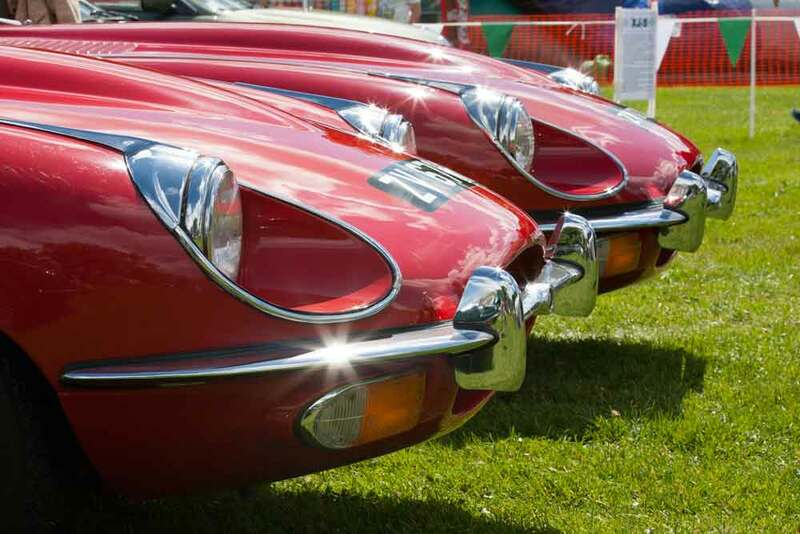 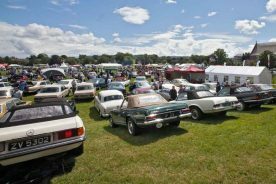 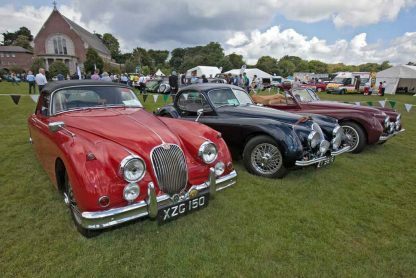 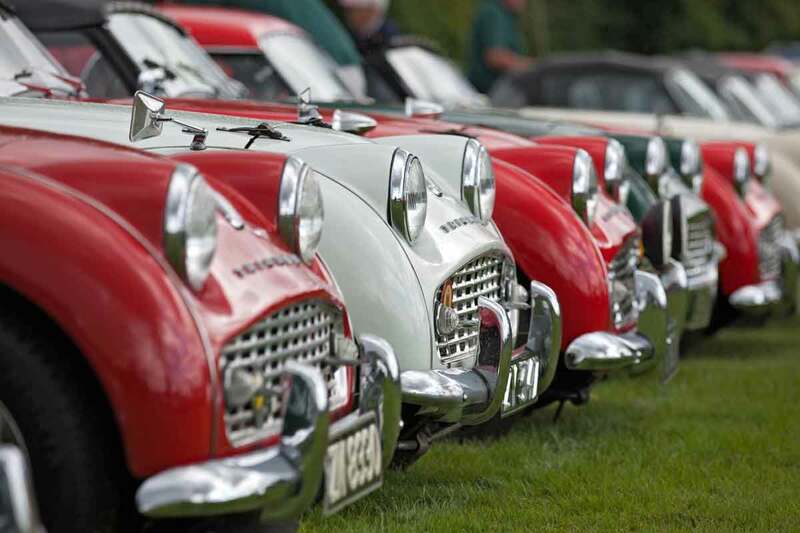 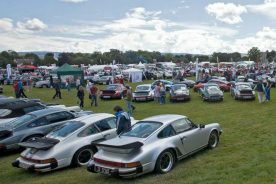 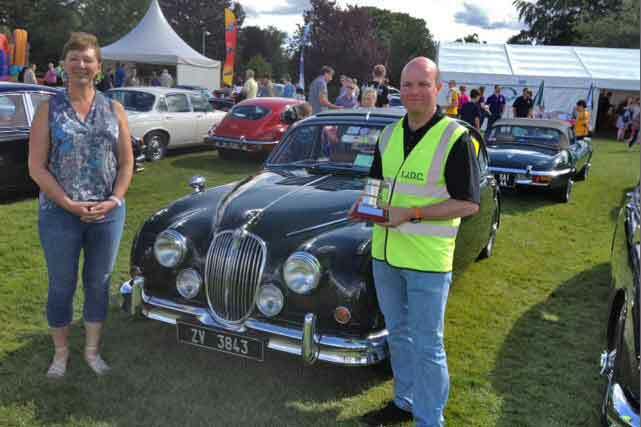 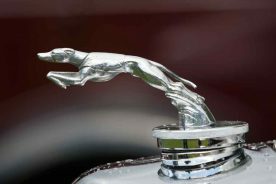 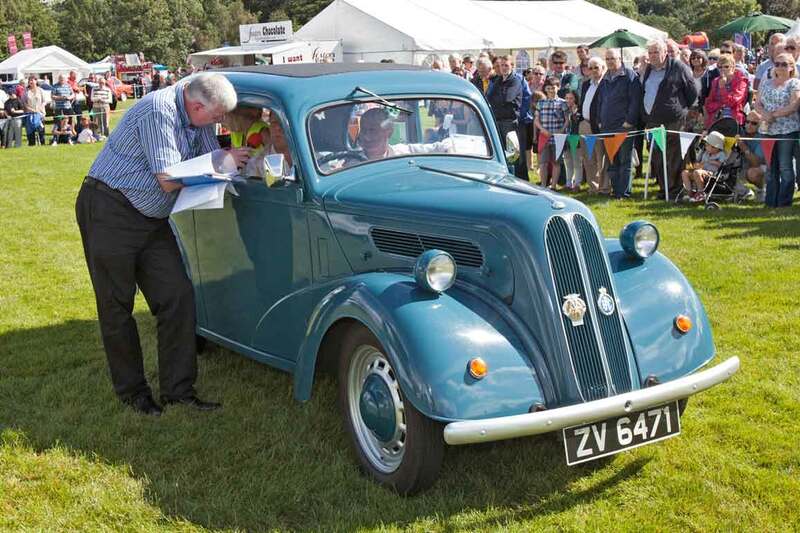 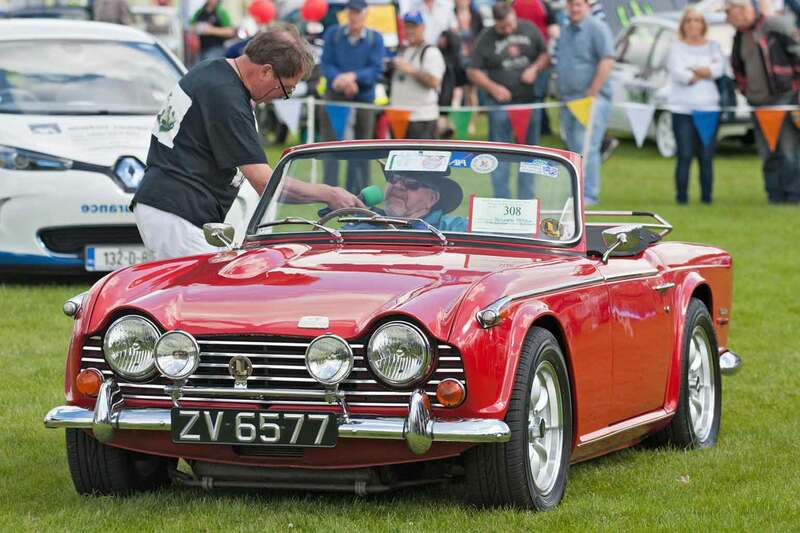 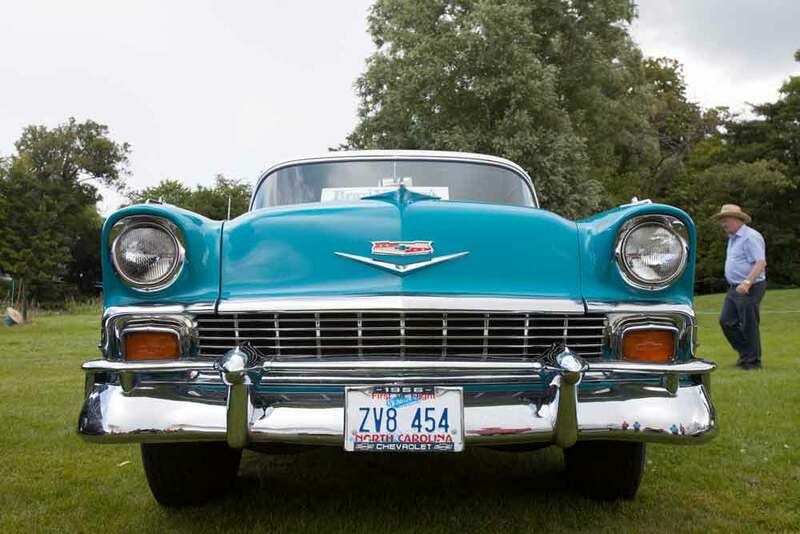 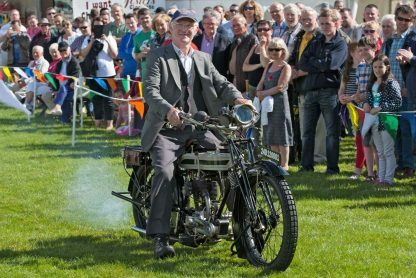 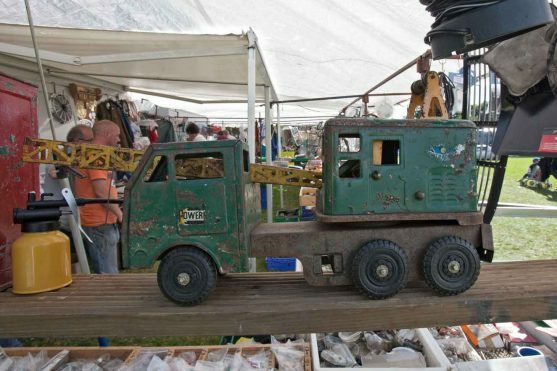 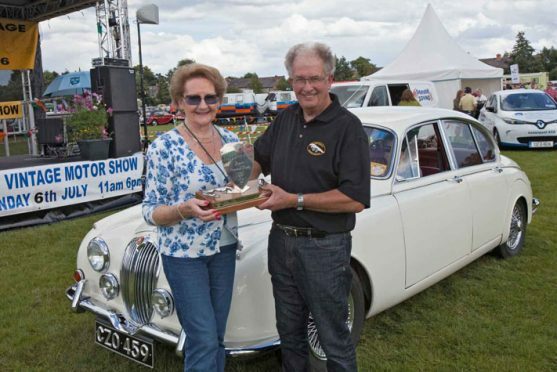 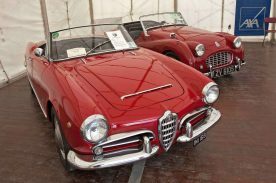 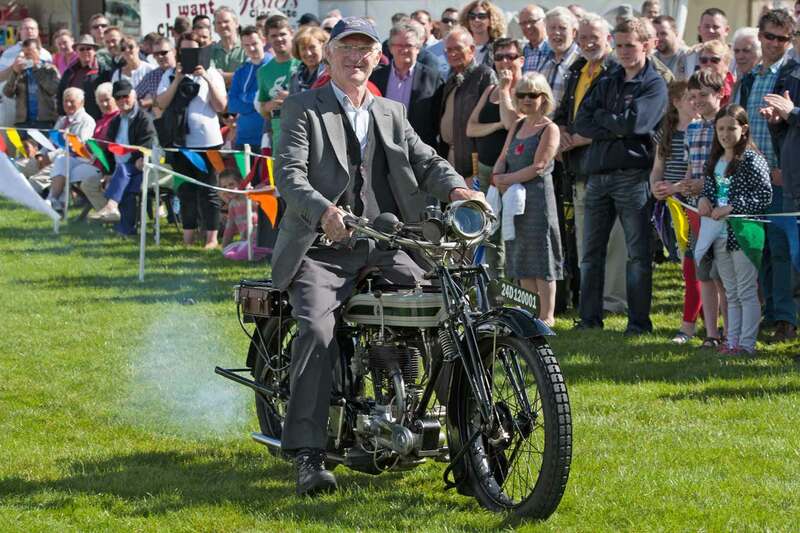 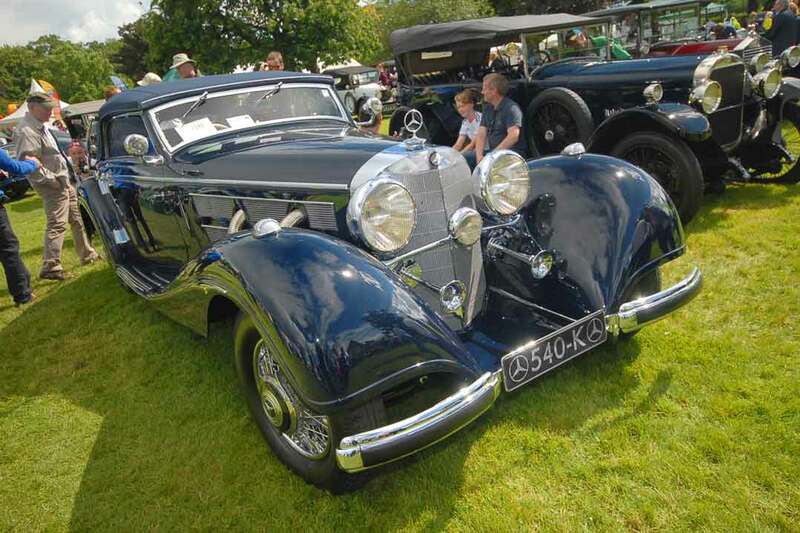 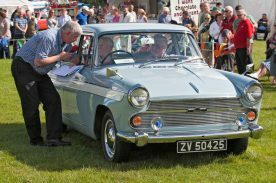 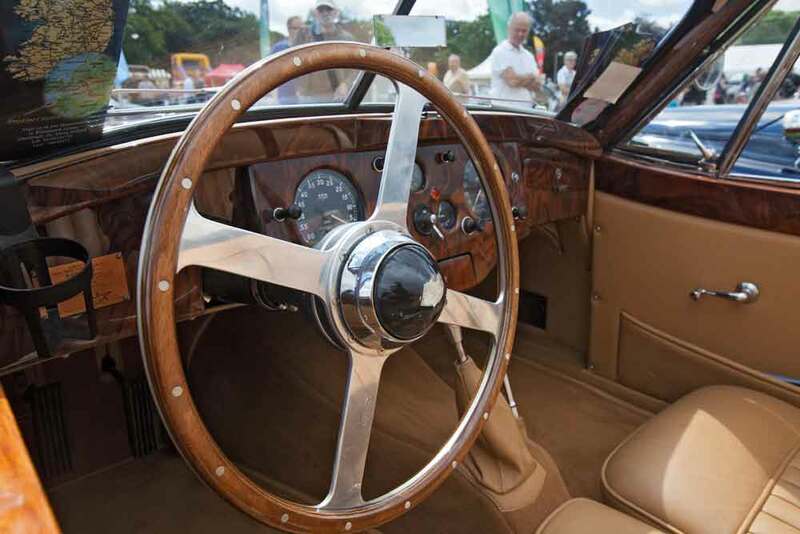 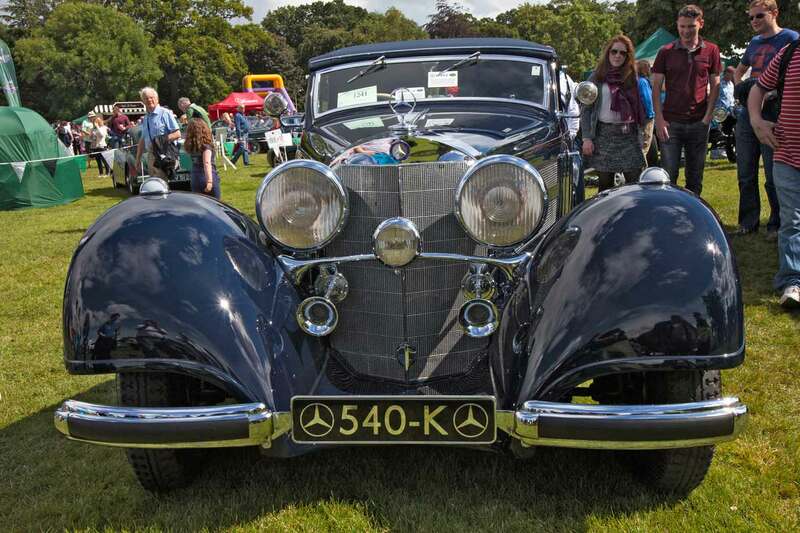 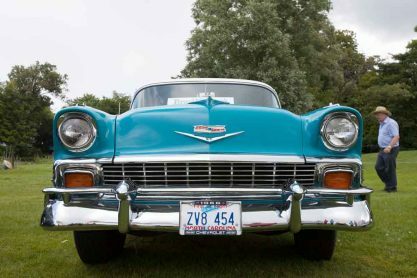 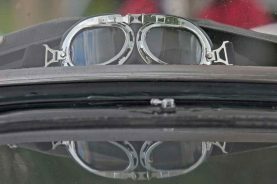 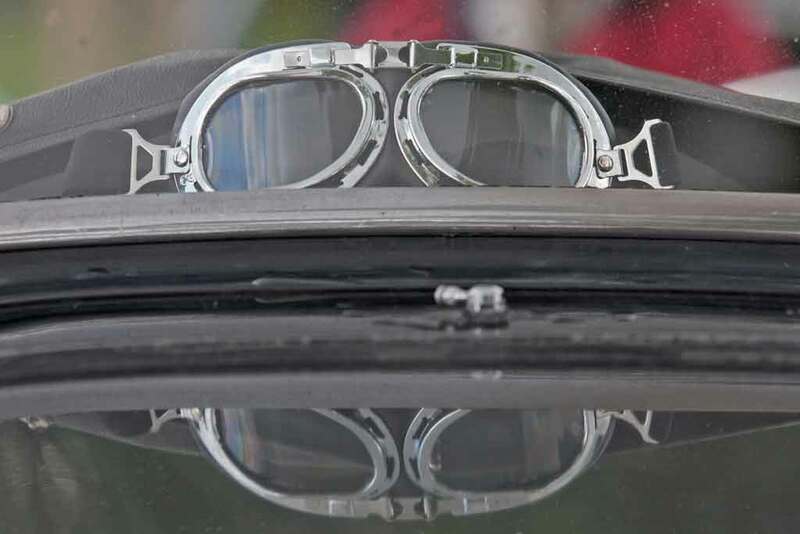 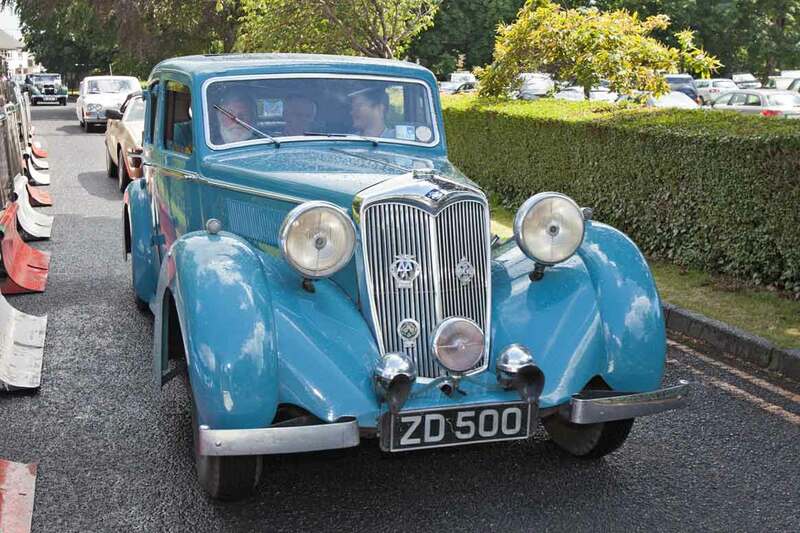 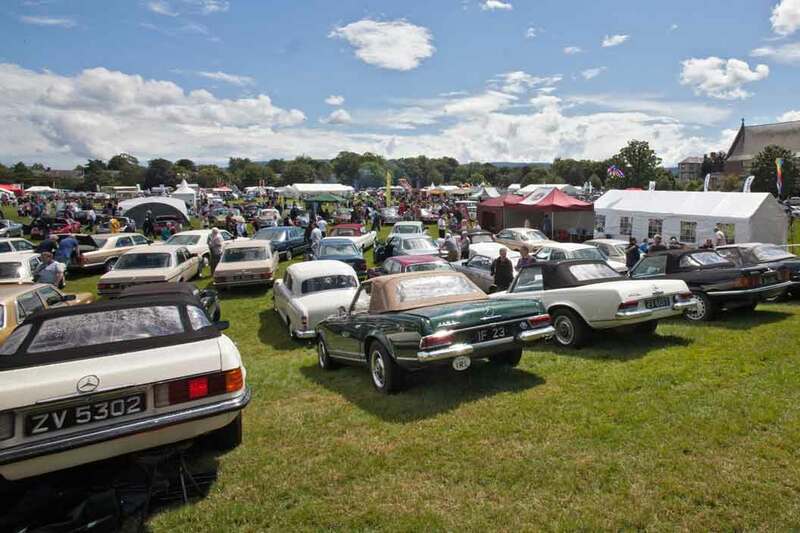 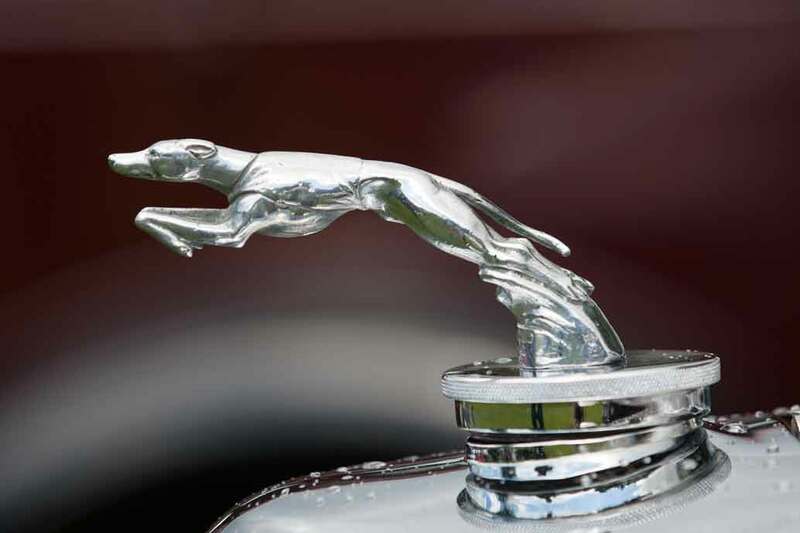 Many thanks to the owners of the 1,262 classic cars and 6,000 members of the public who attended. 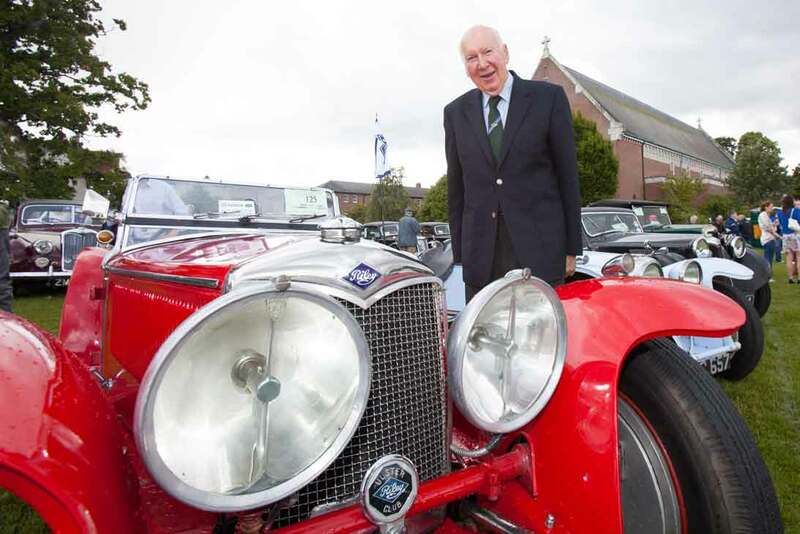 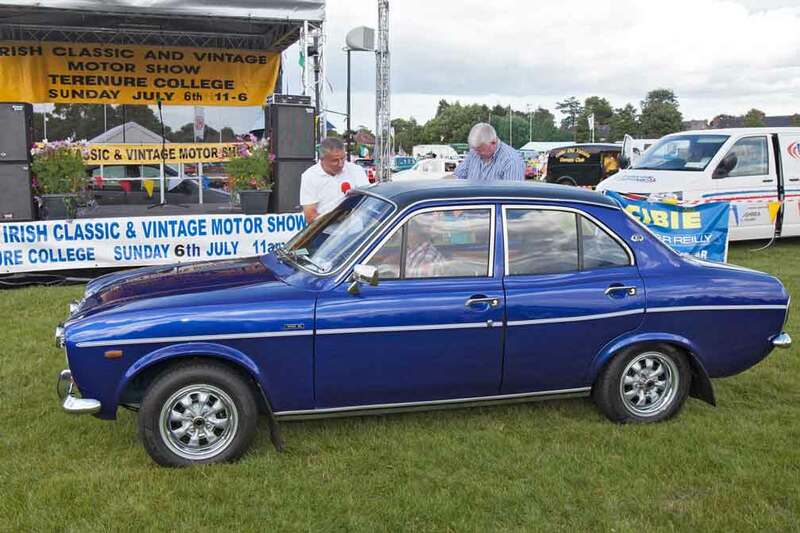 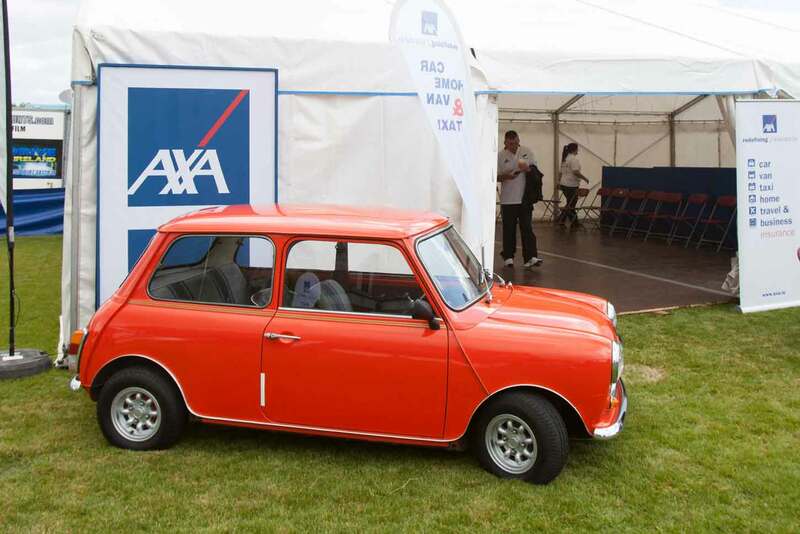 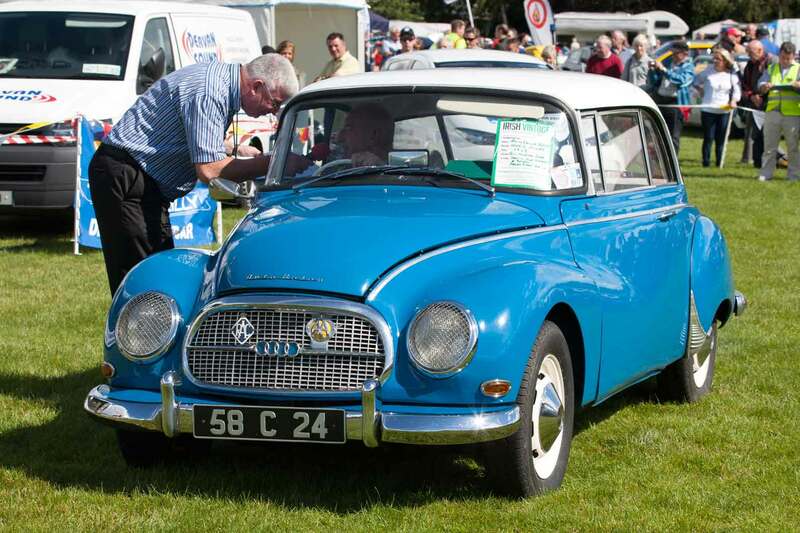 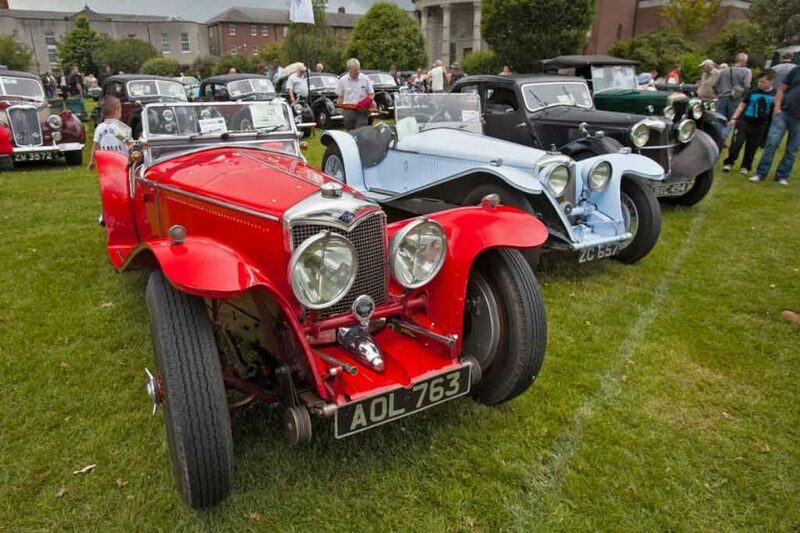 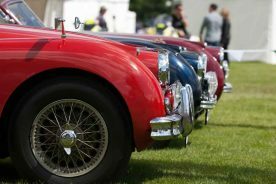 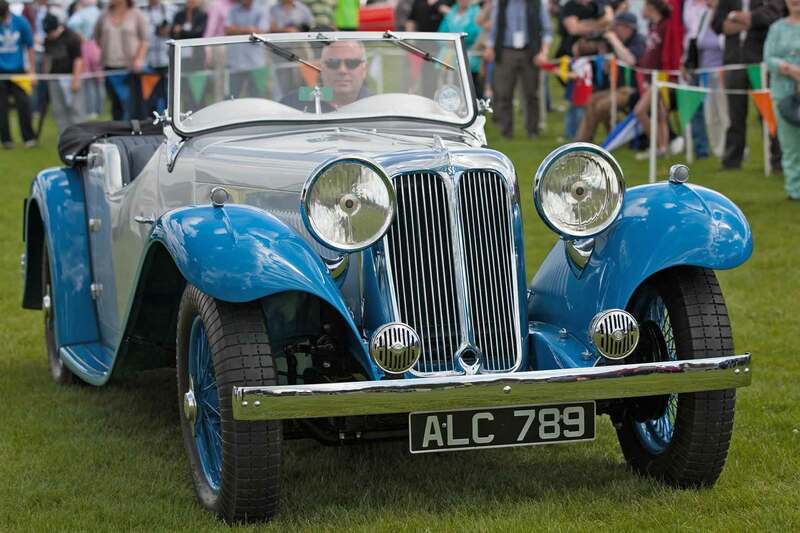 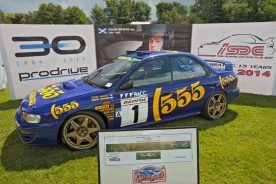 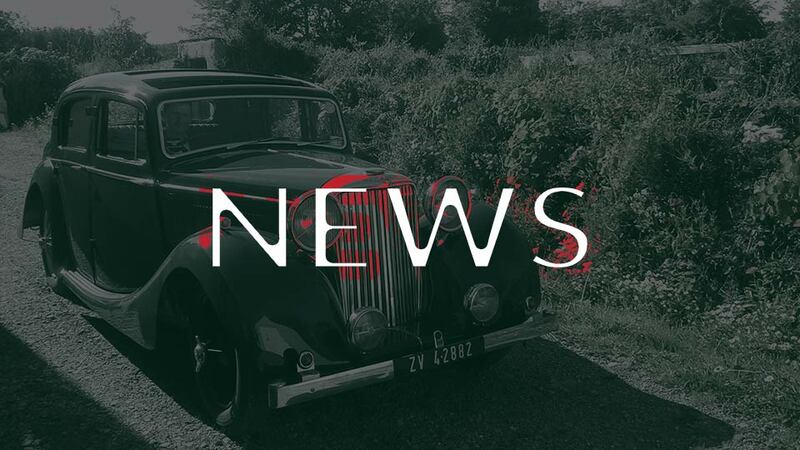 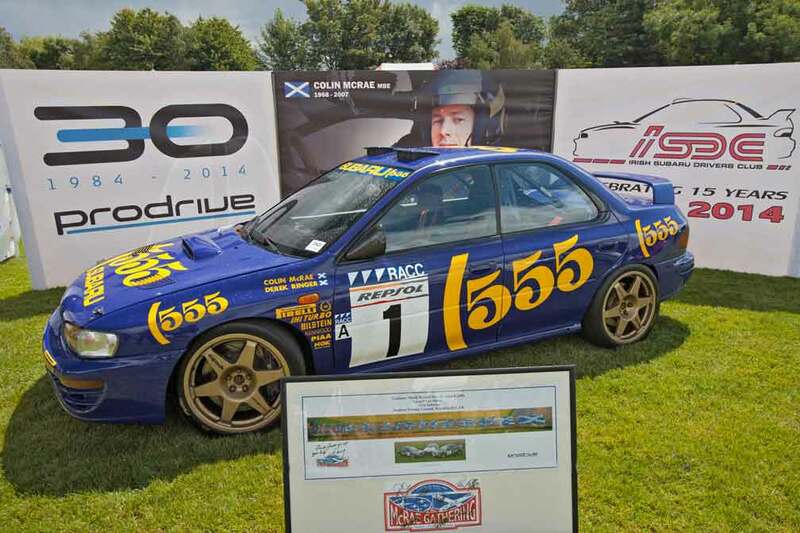 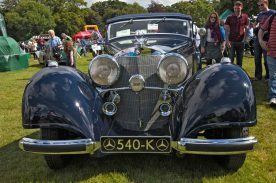 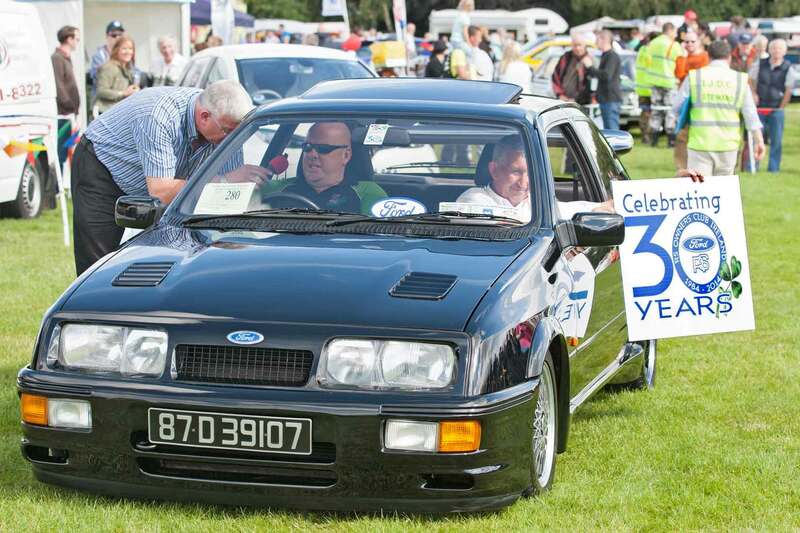 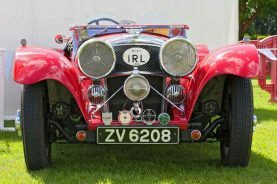 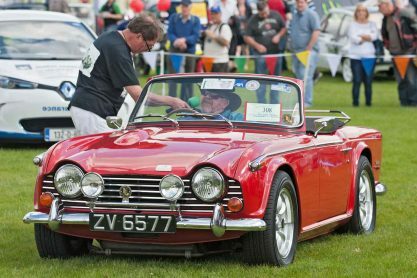 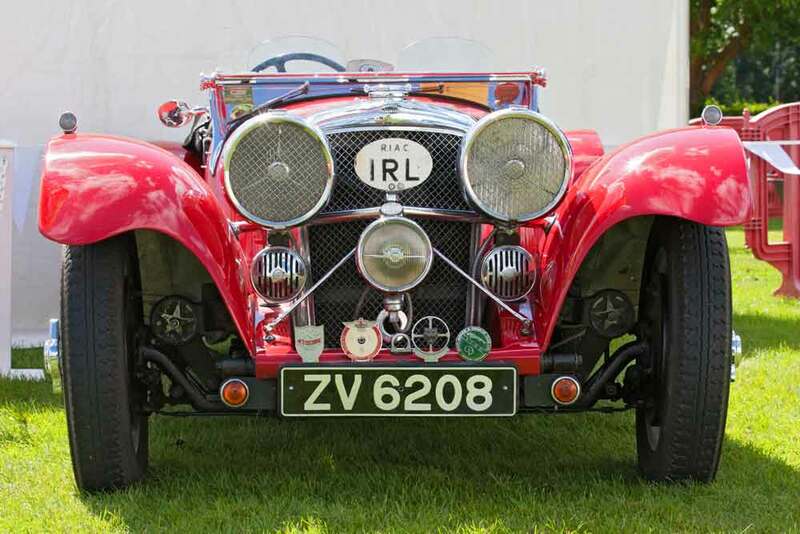 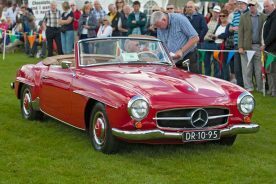 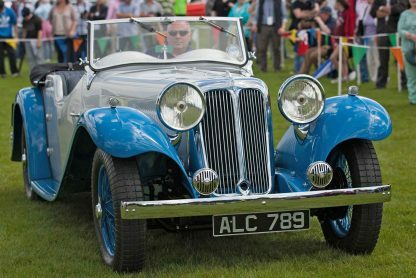 Charities supported were The National Maternity Hospital Foundation and The Migraine Association of Ireland and the Show was again be supported by AXA Insurance represented by their AXA Concours classic car insurance team.